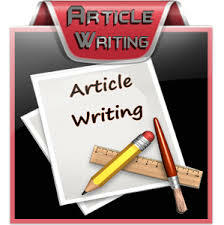 SEO and Articles play a great and vital role in website ranking. Without quality and friendly SEO articles, you cannot get high ranking in search engine. If you are bother from bad content. Then, you are at right place. I will write 3 articles of 400 words for only $5. 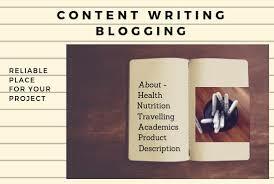 So why are you afraid just order this gig and get amazing article writing service.